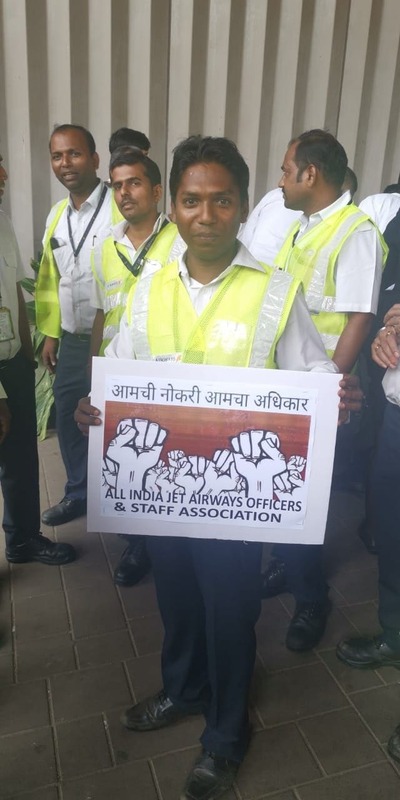 National Aviators Guild (NAG), the pilots union of cash-strapped airline Jet Airways, has been on a protest and said they will not fly the aircraft if the management does not clear their salary dues. The NAG has also served a legal notice to the airline and has set April 14 as the management's deadline to clear their dues. 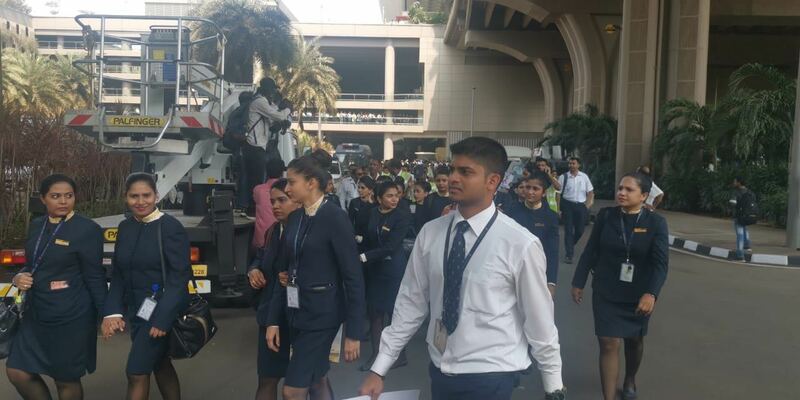 Jet Airways pilots along with engineers and senior executives have not been paid for the last three months amid cash-drought in the airline that saw an ownership change last month with banks taking majority shares. 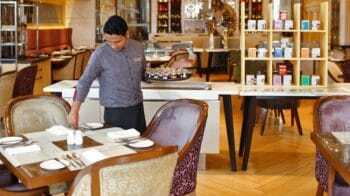 Along with these staff, the airline has defaulted on the payment of March salaries to other employees as well. 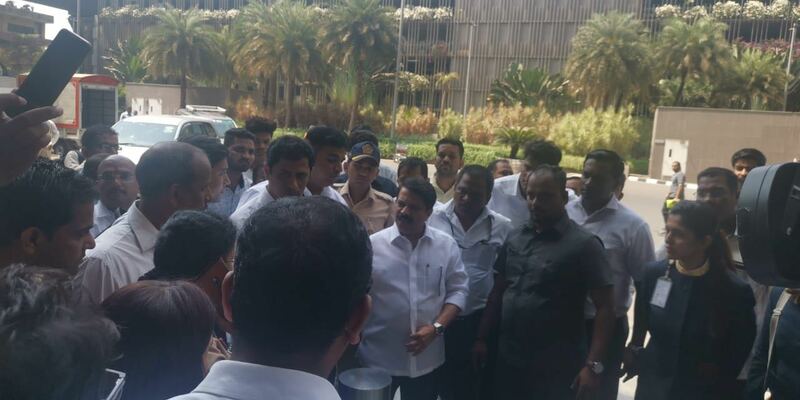 A total of 300 employees have gathered at Mumbai Airport. 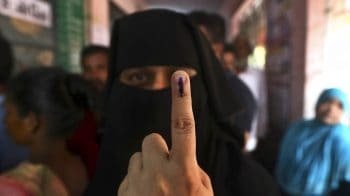 The airline's lender consortium leader State Bank of India extended the bidding submission date to Friday, April 12. Earlier, the deadline was April 10. 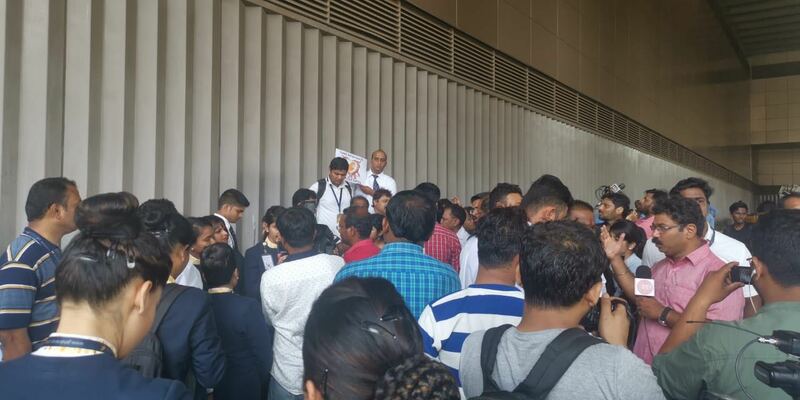 Around 300 employees of struggling carrier Jet Airways have gathered at Mumbai Airport on Thursday demanding early payment of salary dues. 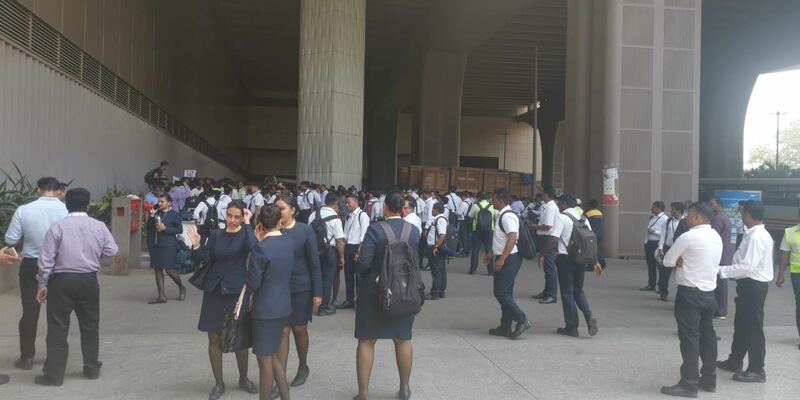 The majority of protesting employees belong to ground handling division as the airline has delayed their payment of salary dues. 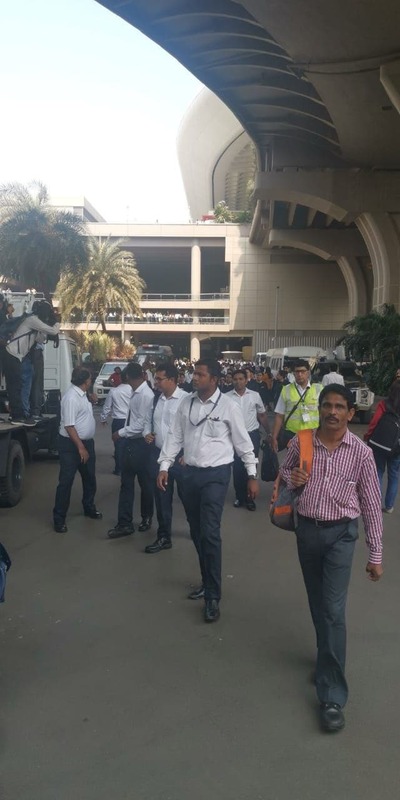 "This situation is leading to extreme stress, anxiety and frustration amongst my client’s member pilots - hardly an ideal situation for pilots in the cockpit," says the legal notice sent to Jet Airways CEO Vinay Dube. 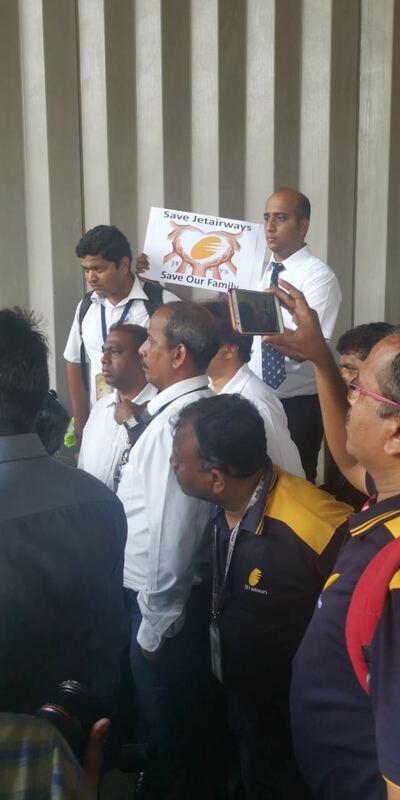 Another Jet Airways staff holding a placard asking to save the airline. As of Thursday noon, the airline operated just 14 planes-- way down from 123 planes in operations at the peak. 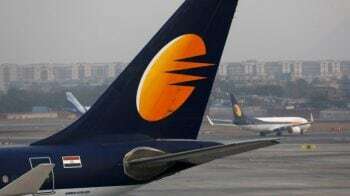 Jet Airways pilots union National Aviators Guild (NAG) in a communication to its around 1,100 members late Thursday night, said it will go ahead with the "no flying" call from April 15 if the pending salaries are not cleared by Sunday.